Yeah, it’s probably only interesting if you’re a guy in the US or Western Europe who was born in the early 1970s. Most of the promotional comic can be viewed at the leading site of 1970s camp and acquired taste – plaidstallions.com. Obviously, a lot of the material in this writeup is speculative – primary sources are very limited. 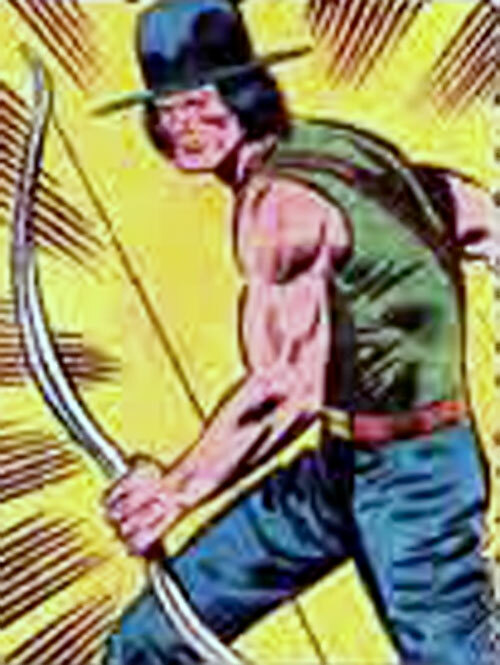 Warpath (shame on you, James Proudstar – shame on you) is your typical cliché Native American silent hunter and tracker. He’s a dead shot with his bow (he can shoot arrows out of the air) and has all kinds of nifty adventurer skills. He uses a silver bow with stunner arrows. Warpath was recruited in the US by Big Jim, who had been mandated by the ’International Crime Fighting Commission’ to search the world and put together a crack team of ’expert crime killers’. This team fought the machinations of exceptional crime lords such as Zorak (a near- clone of the Mole Man) from about 1975 to the early 1980s. 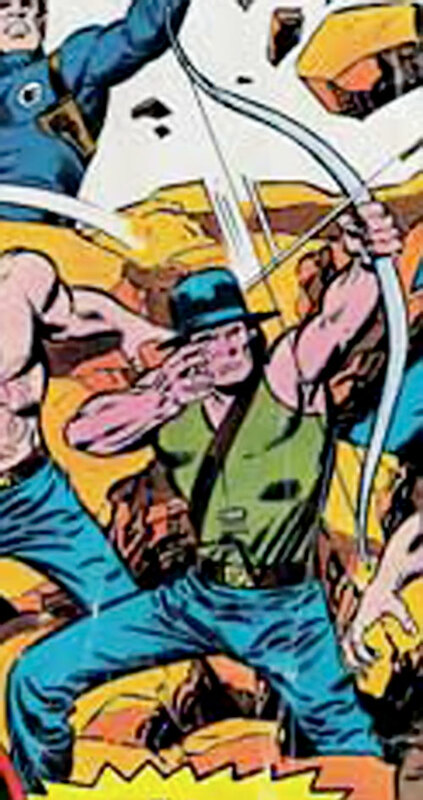 Warpath, a Dakota, used to be a high steel rigger in New York City, but he ’returned to the canyons’ as a game tracker and ranger before his talents attracted Big Jim’s attention. All P.A.C.K. agent have a wolf’s head tattoo on the back of one hand, and wear special boots that leave wolf tracks in soft ground. Why, you ask ? I don’t know. 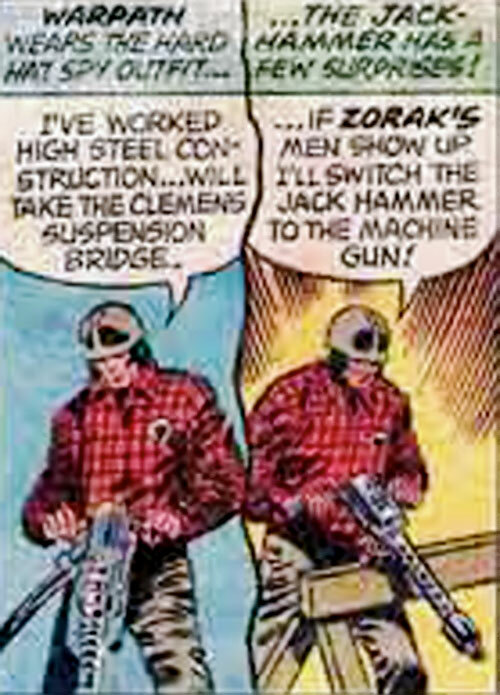 The PACK makes up a fairly good late 1970s/early 1980s action force, if your campaign needs one, and could easily be incorporated in the history of Marvel’s SHIELD (Nick Fury’s outfit) or DC’s CBI (King Faraday’s agency). Either that or succeed the Village People, I’m not sure. Int: 06 Wil: 05 Min: 06 Occupation: Agent of P.A.C.K. 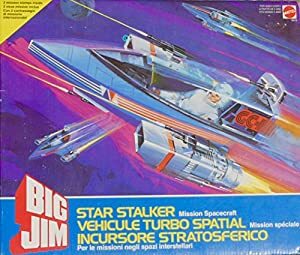 Big Jim (Low) – and when you got Big Jim you don’t need any other connection, man. Warpath equipment is normally a Silver Longbow [BODY 05, Projectile weapon: 04, Ammo: 01, Rec. 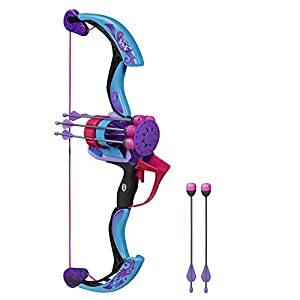 STR: 04, R#02, Bow Advantage (actual EV is 05, actual Range is 06), Limitation : Low Penetration], 24 Bashing Damage Arrows, and a Cool Hat [BODY 01]. I think it’s fair to assume he carries a survival knife [BODY 08, EV 03 (05 w/STR, 06 w/ Martial Artist)].